An unnamed woman is at a social gathering when a handsome man approaches her and engages her in conversation. 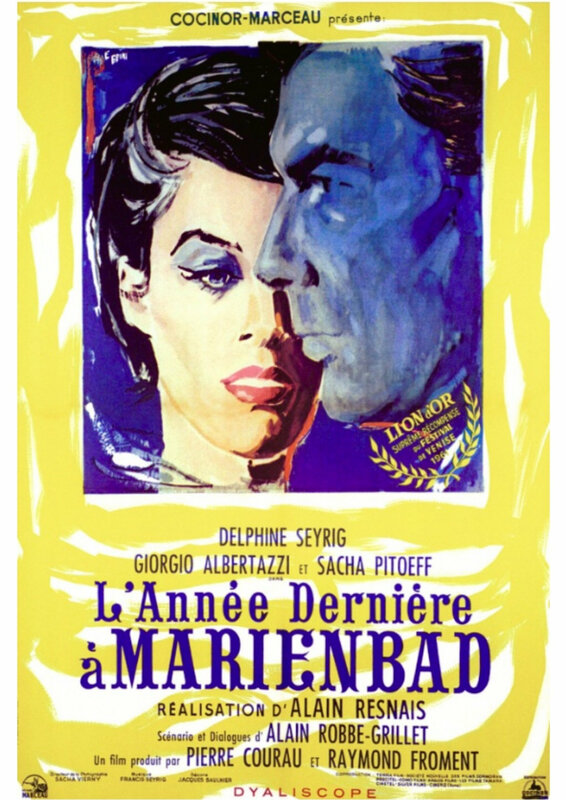 It transpires that the man thinks they met the previous year in Marienbad and he has come to the party expecting to meet the woman. She is certain that they have never met and a second man, who may or may not be her husband or boyfriend, comes to her defence, repeatedly trying to assert his dominance over the first man.